Nakshatra Technology CRM system essentially provides a central place where businesses can store customer and prospect data, track customer interactions, and share this information with colleagues. 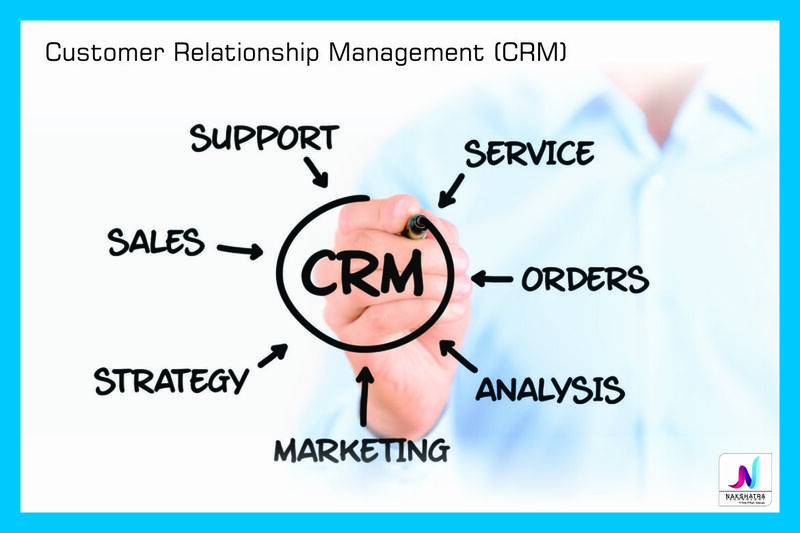 CRM allows businesses to manage relationships with customers, helping the business to grow. relationship management (CRM) platform is a piece of software companies use to manage relation and interactions with customers, store information about them, and automate a number of processes connected with a customer's relationship journey through the marketing and sales funnels. Nakshatra Technology CRM, is a program designed to gather all aspects of your customer information in one place. A CRM solution helps your business organize interactions and relationships with customers and prospects alike.